Feel free to open it on the web… or not! for the server of video conferencing. All clients will be automatically upgraded. You just have to deploy this preconfigured virtual machine to start your first meetings. Virtual machines are compliant with VMware hypervisor. • Telepresence rooms from Polycom, Radvision, Cisco supporting SIP and H.323. • Linux PC thanks to a 100% web-based access, no download or plugin required. 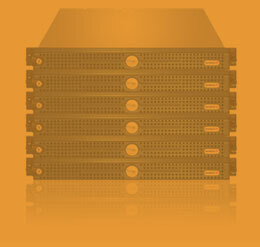 Simply plug in your server hardware provided by Tixeo to be able to meet. On-site maintenance 24H after your phone call for any hardware failure. For worldwide deployment, TixeoServer web conferencing servers are distributable. This API covers pretty much the same functions as the web meeting management interface.